We are honest, there is already a "citizenship" salary. It is a pay that does not guarantee any future, sometimes even the public respect: it is that of the volunteers of the armed forces. 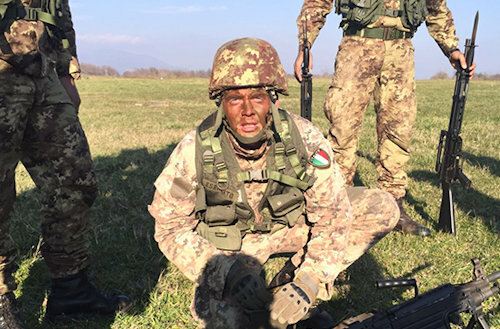 In Italy there are tens of thousands of young people who serve the country (29.417 at this time) and then find themselves in the middle of a road - maybe after 10 years of commitment - with a curriculum that often shows as unique work experience: "Soldier". This is not an opinion, as evidenced by the many - too many - letters we receive in the editorial office. Most are parents. The permanent service is a possible horizon, but for a few. In Defense programs, we would like to increase the number of volunteers in fixed stead of over 5.000 men and women (34.700 in 2024). The question is: if the famous 780 euro will be bestowed, what will incentive a young fellow citizen to aspire to break his back with turns and heavy duties, sometimes very "little martial", always humble, for 270 euro more? Recall that in other countries wearing the uniform is a merit that brings enormous respect and esteem in the assessment of a candidate. Even today, having served the country is indifferent to the much more deserving phone calls, letters of "signaling" and party cards. 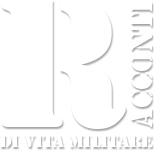 Minister Salvini had long ago called for the restoration of compulsory leverage. Realistically, Minister Trenta had defined the proposal "a romantic idea, but no longer in step with the times". The Defense had no resources at all then, let alone to restore compulsory military service. Since the money to pay the mere "citizenship" today are found - even with funds cut to the already small budget of the Defense! -, why not use thousands of young people, already partially paid, to serve the country proudly / pedagogically wearing a uniform?